This long weekend has me visiting with out of town friends and navigating the start of men’s market week in New York, as well as making my long-overdue return to Sunday afternoon bingo hosted by the fabulous Ms Vodka Stinger. I hope you’ll excuse my brevity (and tardiness) today, as I’ve got quite of bit of running around to do — but I promise to be back soon to share pictures of it all. fab outfit. great for a day around town. 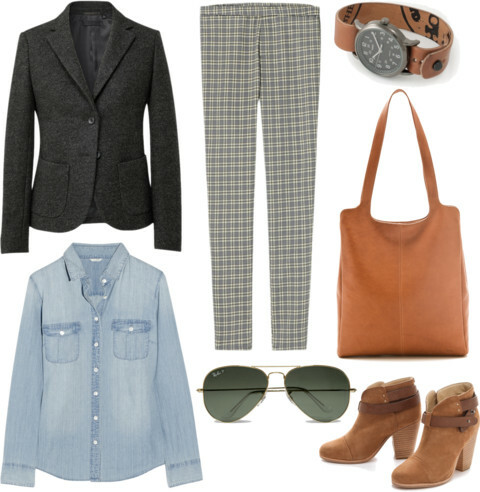 You are currently reading QC Prêt-à-Porter || Plaid & Camel at Quite Continental.